The People: Hi, everyone! 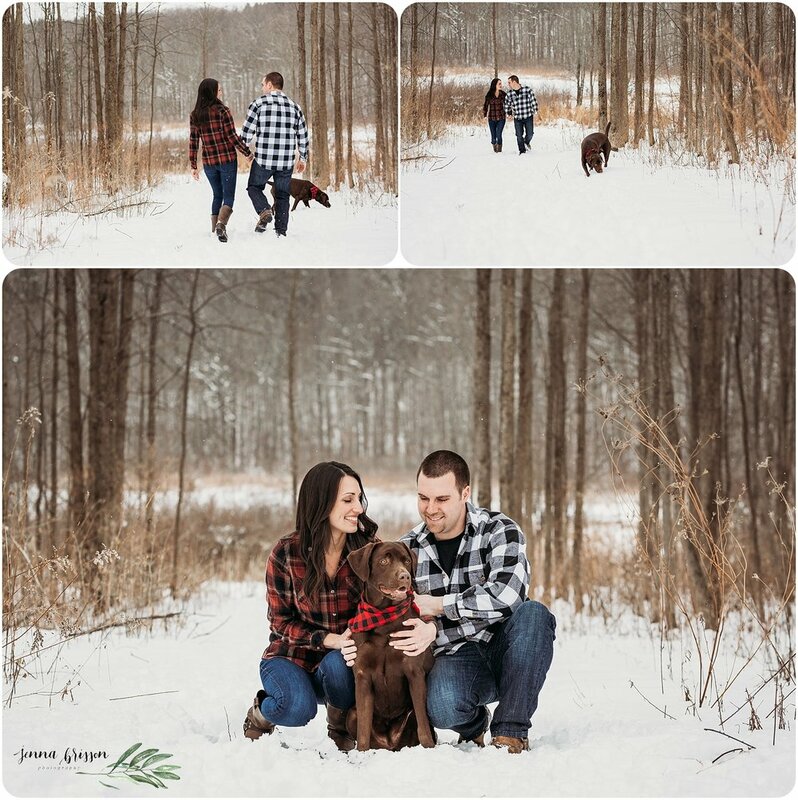 Meet Emily and Bobby -- I had so much fun spending a snowy afternoon with these two for their engagement session. They're both very easy going, upbeat, happy and laugh together often, which I think is pretty obvious once you scroll the session images below. The Details: Emily and Bobby spend a lot of their free time relaxing and being outdoorsy at their family camp up in northern Vermont. Lucky for me, they've chosen that as their wedding venue as well. With gorgeous panoramic mountain views and sentimental value, I'm not sure this location can be beat for the two of them! These two lovebirds have been spending time at camp for years now, and I love that the location continues to be a part of their story.